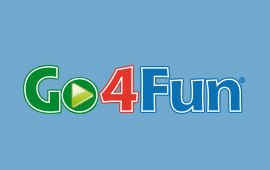 Go4Fun is a FREE 10-week healthy lifestyle program for NSW kids aged 7-13 who are above a healthy weight. Children will make new friends while they learn good eating habits, get active and become more confident. And you’ll meet other Go4Fun mums and dads from Western Sydney in a supportive, friendly environment. 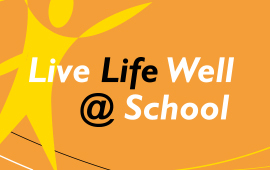 Live Life Well @ School is all about supporting kids to enjoy being active and eating well, through a whole-school approach to physical activity and healthy eating. 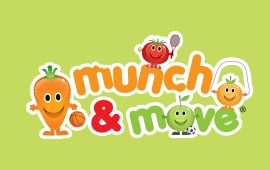 Move and Move is a fun play-based program that supports the healthy development of children from birth to 5 years of age attending early childhood and education and care services and family day care services across NSW. Our team work on a number of other healthy eating and active living programs to improve the lifestyles of children in Western Sydney. 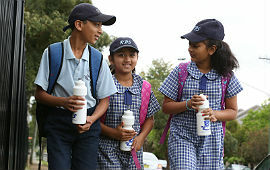 These include our STAR Canteen program , our active travel pilot in schools, SALSA, OOSH, Supported Playgroups and PDHPE Network.